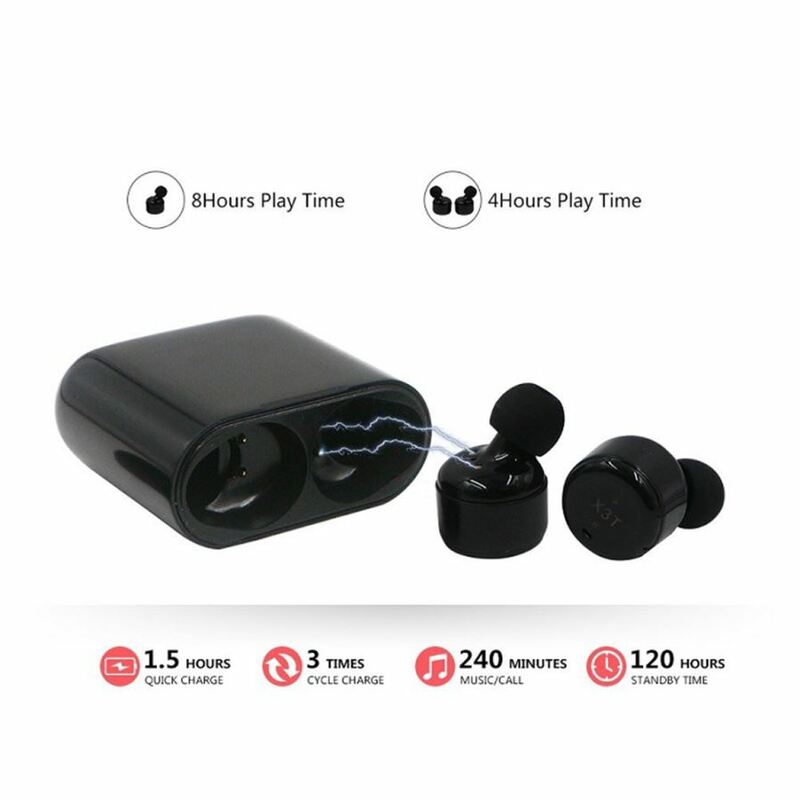 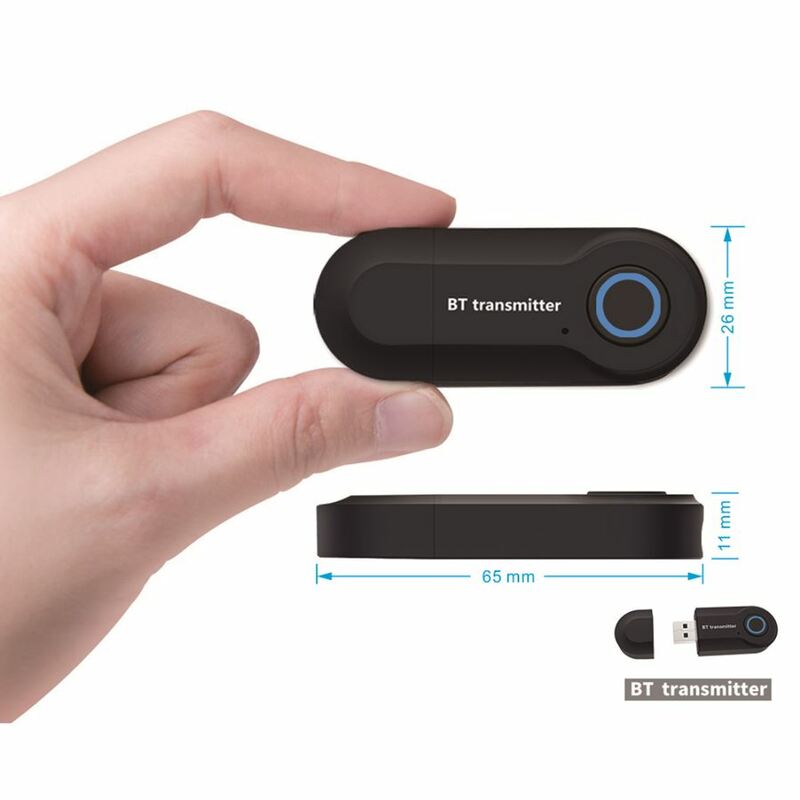 GT-09S is a Bluetooth stereo audio wireless transmitter device that can be used with digital devices with Bluetooth devices (such as Bluetooth speakers or Bluetooth headsets) to achieve indoor wireless high-fidelity audio transmission. 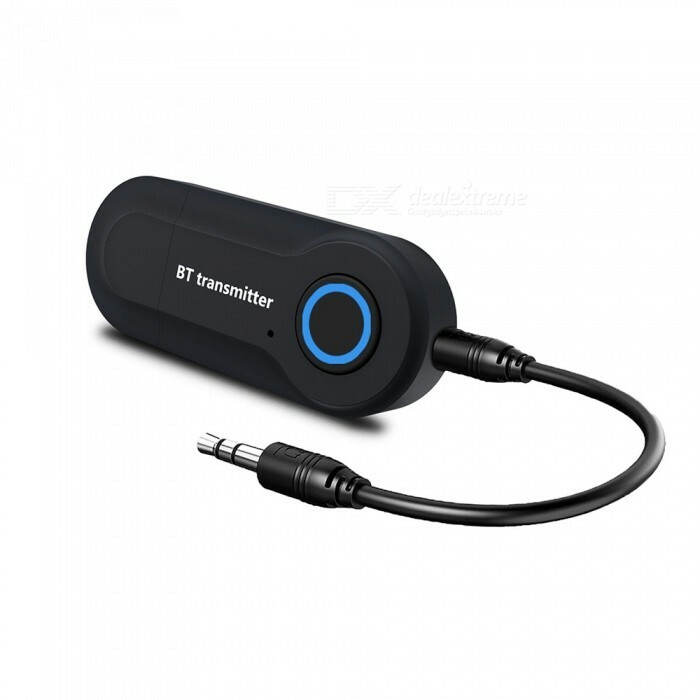 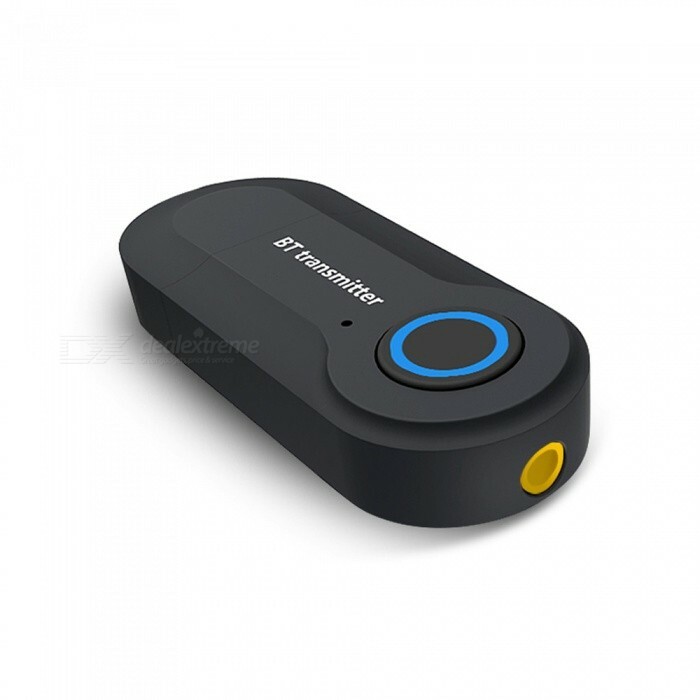 This Bluetooth transmitter can be used for almost all digital products (3.5MM audio interface) with audio output. 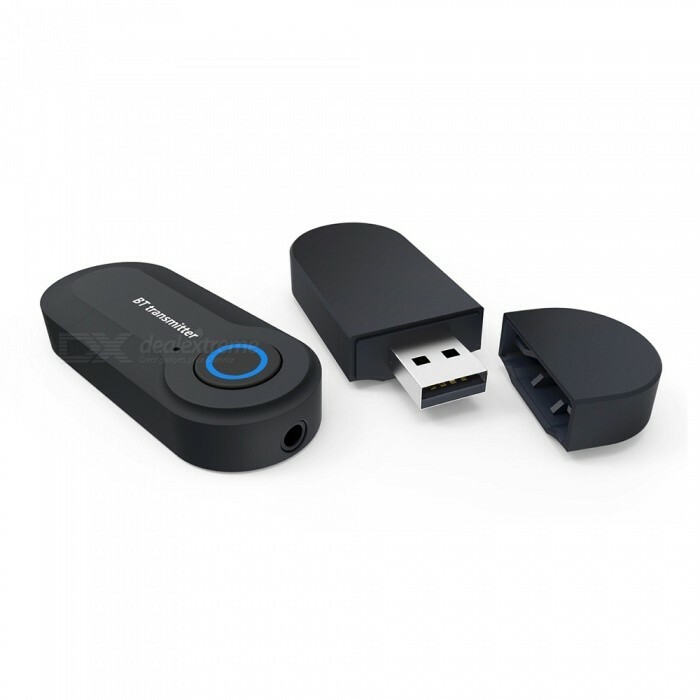 Simply link the audio to the input port. 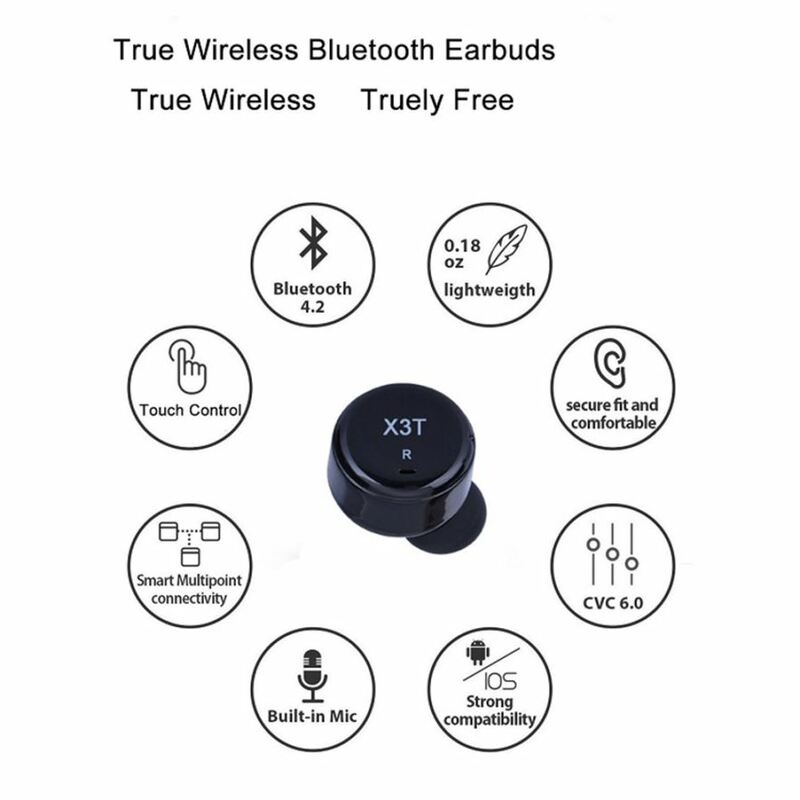 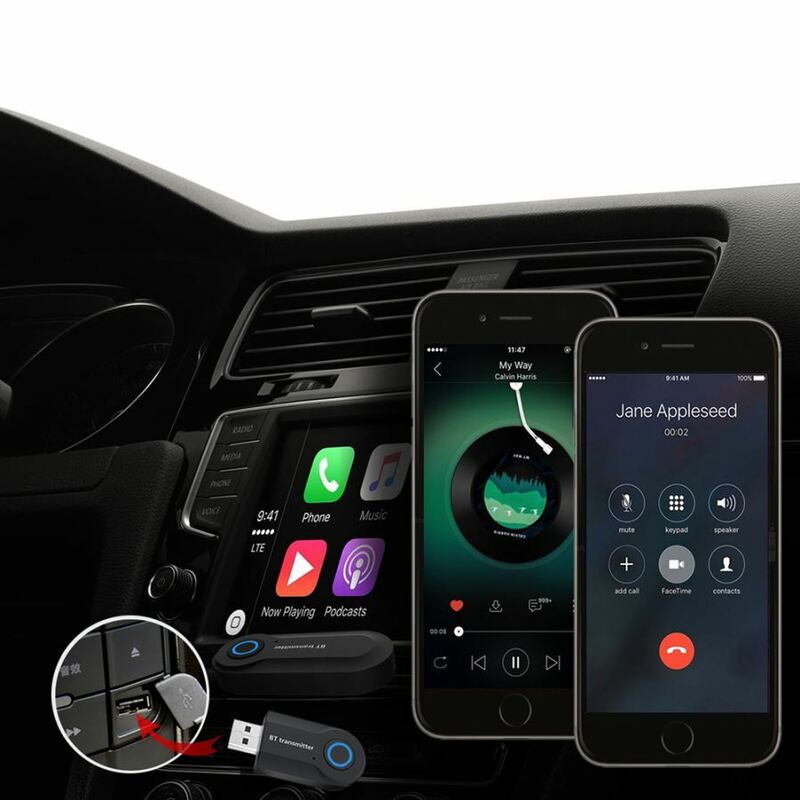 Including computers, televisions and all other products that do not have their own Bluetooth transmission capabilities. 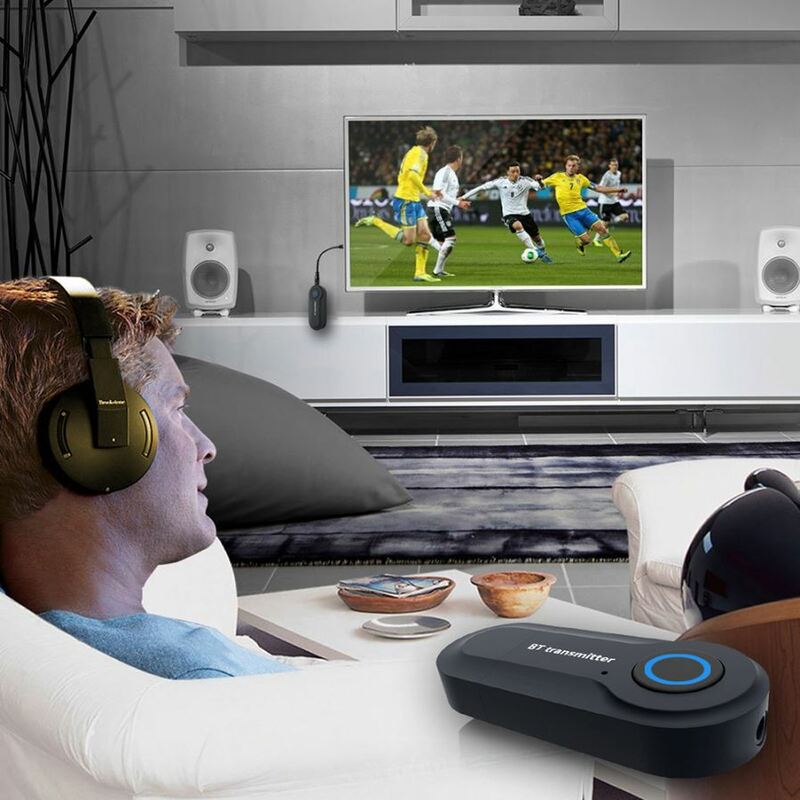 Easily enjoy music and TV programs with Bluetooth headsets or Bluetooth speakers without affecting others and ensuring privacy.